DUNDEE STARS V MANCHESTER STORM, 26TH JANUARY 2019, 19:00 FACE-OFF, DUNDEE ICE ARENA. 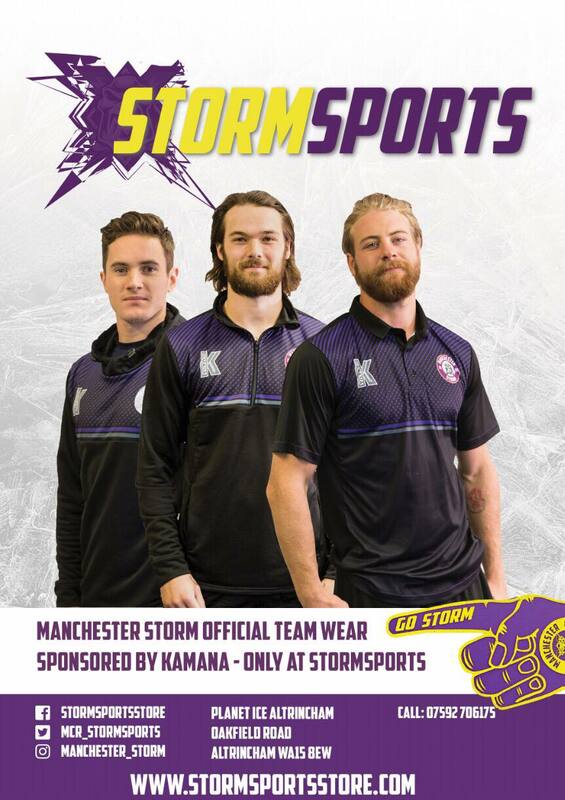 The Storm team make the long trip up to Dundee today to face Omar Pacha and the Dundee Stars. The team have had an impressive streak lately, winning games against Guildford Flames, The Nottingham Panthers and twice against Sheffield Steelers during their back-to-back weekend. It was the first time Stars had beaten Sheffield on the road. The Stars announced new forward, Oliver Paczkowski this week. The 24 year-old centre joins The Stars from Polish club, Cracovia Krakow. The Stars currently lie in 6th place of the EIHL table, just one point above The Storm. If you are not travelling today, you can get the webcast here. Since the two teams last faced each other, there has been a change in lineup. Last week it was made known that netminder – Climie, and forwards Buzzeo and Della Rovere were to be released from the club. Last time they played each other was the New Year’s Day sell out at the Storm Shelter. It was a brilliant game, Storm skating away with a 5-3 win. Milestones were reached that day, Storm celebrating their first New Years Day win, as well as beating Steelers on home ice in EIHL competitions since re-forming. This game also broke records as being the highest attended game in Planet Ice Altrincham. Expect a fast-paced game against The Steelers, as we welcome them for the penultimate game of the EIHL 2018/19 season between both teams. 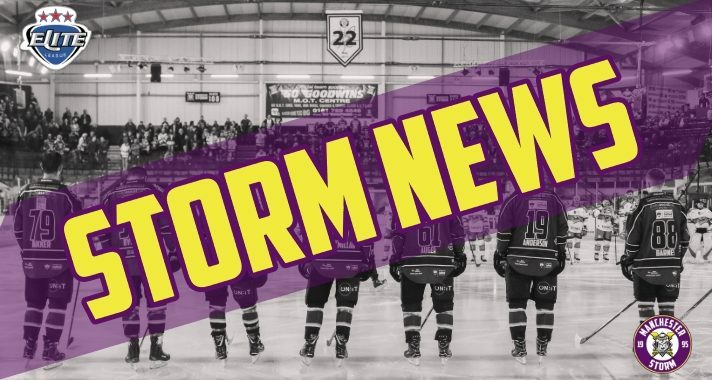 With Storm slightly ahead, there is just ONE point sitting between both teams in the EIHL table, and Storm will be doing what they can to retain a place in the top eight. The next Storm game falls on Saturday 2nd February against visitors, Cardiff Devils. Face-off is 19:00. Make sure you contact [email protected] for any group booking enquiries.